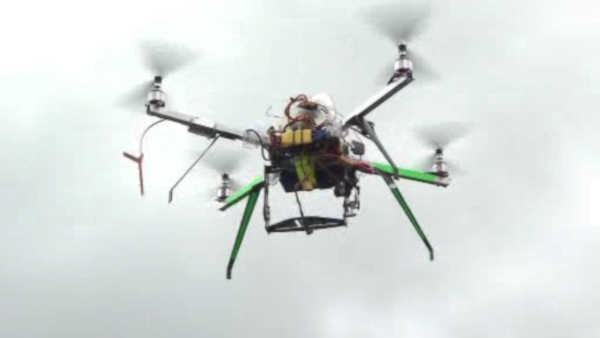 WALL, New Jersey (WABC) -- The FAA is investigating a close encounter between a drone and a small plane in New Jersey. Officials say the small plane was getting ready to land at Monmouth Executive Airport in Wall when the pilot reported seeing the drone. The plane was about 2,000 feet up and did not have to take evasive action to avoid the drone.